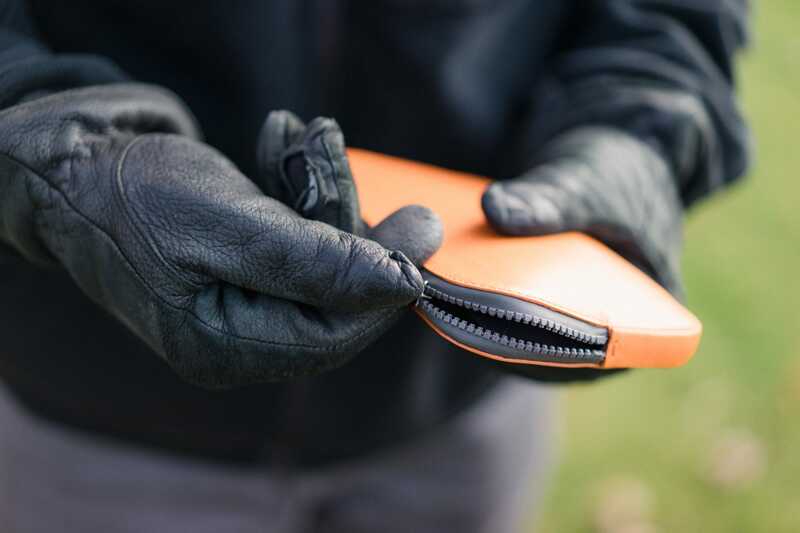 Last week on Tools & Toys, I got around to hashing out some thoughts on Bellroy’s newest lineup of weather-resistant wallets. 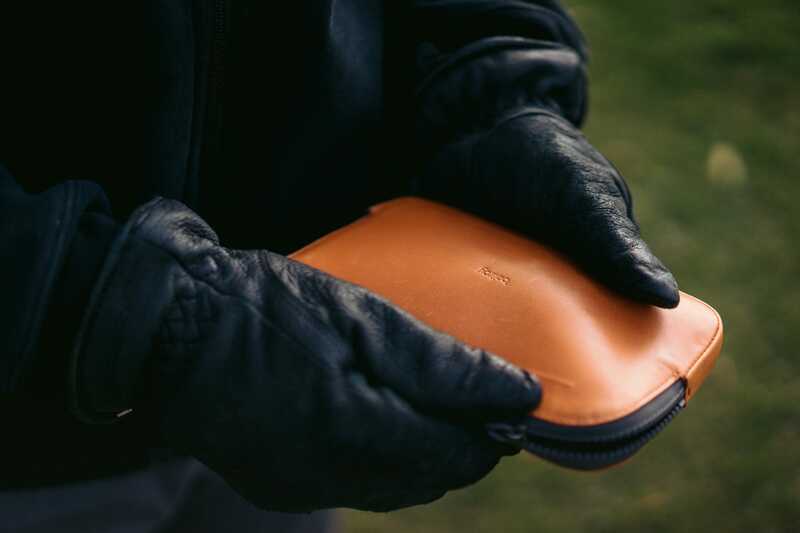 After my review of the Bellroy Note Sleeve, the awesome folks at Bellroy reached out to see if I’d be interested in sharing my thoughts on their new All Conditions series. I wasn’t entirely sure what I’d use this fairly large Essentials Pocket for, but I’ve wound up quite surprised. The All Conditions Essentials Pocket houses all the MacBook dongles, USB drives, and extra doodads I need on a daily basis. I throw the Pocket into a bag before I leave for work in the morning, and it’s pretty easy to pull out in a flash. 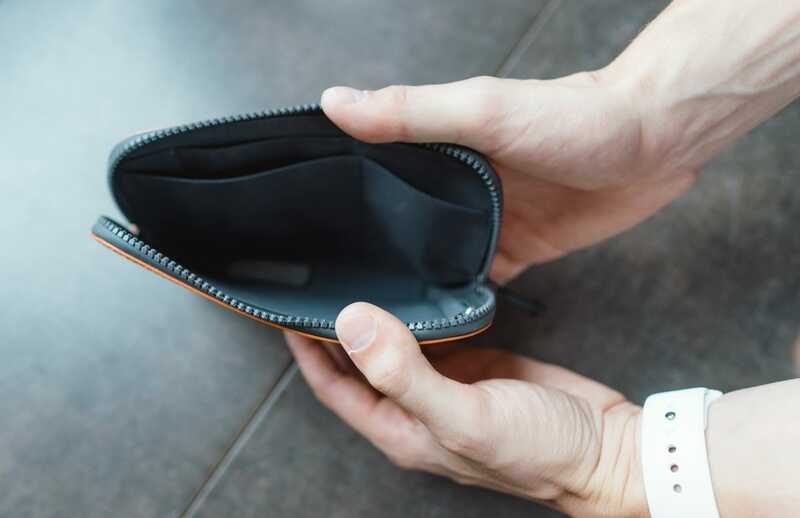 In a short amount of time, I went from questioning the Pocket to finding it nearly indispensable. I like being surprised every now and then. For more, head over to Tools & Toys.